Best CBD Acne Face Wash That’s Gentle on the Skin? 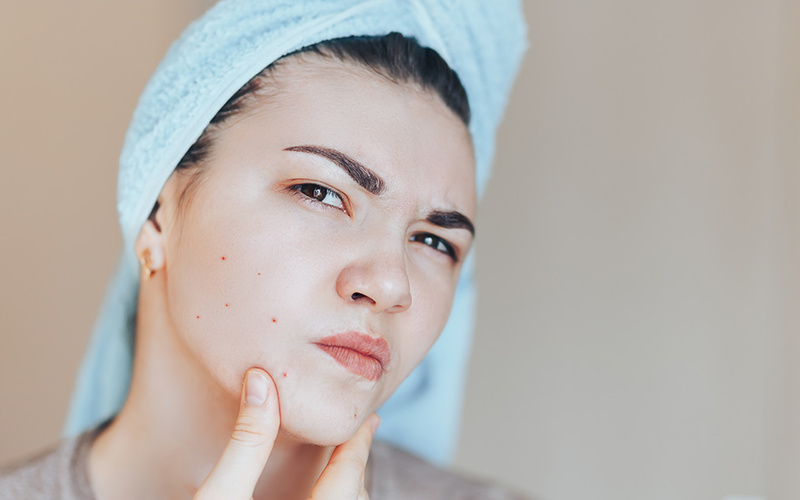 If you are one of the 90% of people who have developed acne at some point in their lives, there is a strong chance you have looked into what the best acne face wash is. 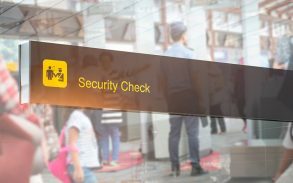 Like millions of others, you have probably come back feeling a little overwhelmed and confused at the claims, counterclaims, misinformation, bad science and bare faced lies. The internet was meant to make it easier to find information, but that was before people found out how much money could be made through advertising. 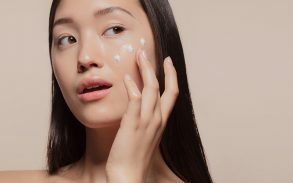 These days there is big bucks to be made in promoting acne cleansers, toners, moisturizers and other products that claim to be gentle while unclogging pores and leaving your skin acne free. They further claim to be ideal for dry, oily, sensitive or complex skins. Unfortunately, a lot of these claims seem to be untrue or the products have a hard time living up to their claims. That is not helpful for self-conscious people who need a quick and effective solution to their skin care needs. 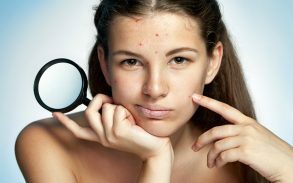 Outbreaks of acne can be devastating to the self-esteem and body image of a young person. Scarring is a dreadful prospect and if your acne is more than mild or moderate, you should seek proven effective treatments immediately. This quick guide is designed to help you make better choices for your acne. The best acne face wash is the one that works best for your skin, not anyone else’s. The variation in skin is massive, even within families, so getting the best acne face wash can take a little work to get right. To find it, you need a bit of information first. The bacteria that cause acne are present in the skin of nearly everyone. It is only when the conditions are unbalanced that they become a problem. When the hormones of a male or female body change during puberty, the amount of sebum oil production increases substantially. Sebocytes, the sebum producing cells, live in hair follicles. When they start producing lots more sebum, it clogs the pores with oil and dead skin cells. This is the perfect set of conditions for acne bacteria to start growing. The body spots this quickly and mounts and immune response. The blood flow to the area is increased, immune cells flock to the site, and healing proteins and chemicals are increased. This produces swelling, itching, pain, and discomfort. As the immune cells fight off the bacteria, they die and form pus, which then fills the follicles. Pimples are born. There are literally dozens of recognized skin types, and each responds differently to different treatments. Each skin type will react differently to the causes and triggers of acne, which include stress, drugs, medication, sleep levels, and mental health. For you to know which treatments will work best for your skin, it will help to know your skin type. There are plenty of reputable and reliable guides out there for you to look at. When you have found out, treating your acne will be easier, less risky, and more likely to succeed. If you have very bad acne, you should talk to a doctor before you get scarring or severe pain. There are treatments like antibiotics and hormone replacement therapy that can help you prevent breakouts, avoid scars, and disfigurement. For mild to moderate acne we have provided a number of potential options for you to check out. Soaps: For some people, washing their face with normal soaps is fine. However, some people react badly to the higher pH (acidity or alkalinity of a solution) of most soaps. The skin’s pH is about 5.5, soaps usually range from 8 to 10 pH (more alkaline than acidic). Using a soap-free facial cleanser could stop your skin drying out or becoming irritated. These usually have a pH-neutral formulation and are more suitable for people with acne. Antibacterial Soaps: These soaps can work quite well with mild acne, but they can also upset the delicate balance of bacteria in the skin and produce irritation, dry your skin and even make your acne worse. They are usually no more effective than other types of soap at actually killing bacteria in the skin. 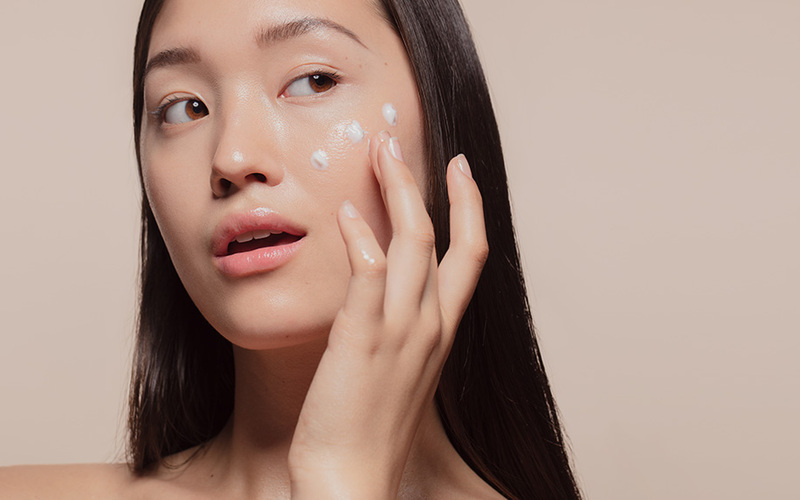 Emulsions and Gels: Due to the skin being naturally oily, oil-in-water emulsions and/or gels can be much less irritating to the skin for acne sufferers. Greasy skin treatments can actually help block pores, so they are best avoided for people with acne. Oil free treatments could be recommended in this case. Foam Cleansers: These can be one of the gentlest face washes for acne. The gentler the treatment, the less irritation and inflammation in the skin. Combined with something that kills bacteria, a foam cleanser is one of the more popular choices. Over the Counter Treatments: No matter what the adverts say, a lot of over the counter treatments are not as effective as they might seem. The measures and metrics they use to gage effectiveness are often of little scientific value, and the studies are often funded by the manufacturer. This shows a massive conflict of interest. Research institutes state that many over the counter acne treatments are not properly supported via clinical studies. Billions of dollars are spent on these treatments every year, in all likelihood mistakenly. Salicylic Acid: This is derived from willow bark, wintergreen, and sweet birch. Sometimes used in creams and face washes but often as a directly applied treatment, salicylic acid softens skins, helps exfoliation, and opens pores. It is also a mild anti-inflammatory. Keeping the skin clean, the pores open and unblocked, and lowering levels of inflammation will all help to keep your skin as acne free as possible. There is good evidence to show that salicylic acid can help prevent acne breakouts and help reduce symptoms when they do occur. Salicylic acid works well with most skin types and has a proven safety record. It is available in over the counter creams and gels, usually with a concentration of between 0.05% and 5%. 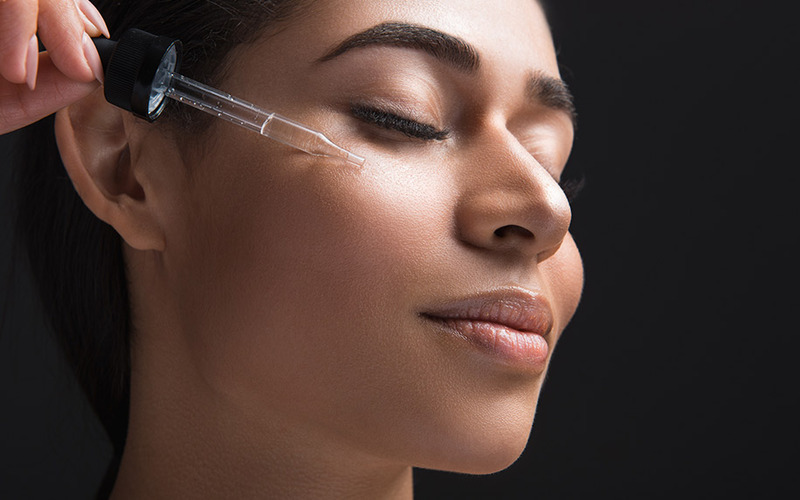 For chemical peels and prescription medication, the concentrations can be substantially higher. You should note it also has the potential to dry out and thin your skin. There are a lot of options available for people who want to fight acne in a more natural and gentle way. Natural remedies such as aloe vera, green tea and coconut oil are growing in popularity. 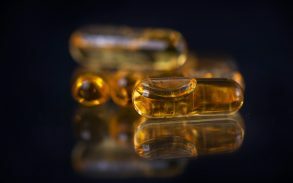 Contrary to what many large pharmaceutical companies might want you to believe, there are effective and affordable treatments based on natural remedies that you can also get. Tea tree oil is not just a nice smelling essential oil. According to recent studies, tea tree oil can provide antioxidants and a broad-spectrum of antimicrobial properties. They can help the skin fight against bacterial, viral, fungal, and protozoal infections affecting skin and mucosa. It also improves the healing time for wounds and has also been found to have anti skin cancer properties also. This explains why tea tree oil has been widely used as a skin treatment for many years as it clearly provides many benefits for our skin. A study from 1990 found that tea tree oil did as well as benzoyl peroxide in reducing acne lesions. Tea tree oil took longer to achieve this effect, but it had fewer side effects. Benzoyl peroxide is a particularly nasty chemical that can irritate skin and cause problems, so knowing tea tree oil is as effective without having to possess what is essentially a toxin is a good thing. There are hundreds of treatments for acne available with tea tree oil. For the best acne face wash for you, an experiment with tea tree oil seems to be a safe bet. There are few side effects and it rarely causes the skin to become irritated. A relative newcomer to the world of acne treatment, CBD is derived from the cannabis plant and exhibits powerful sebostatic and anti-inflammatory effects, making it one of the more hopeful treatments for acne. 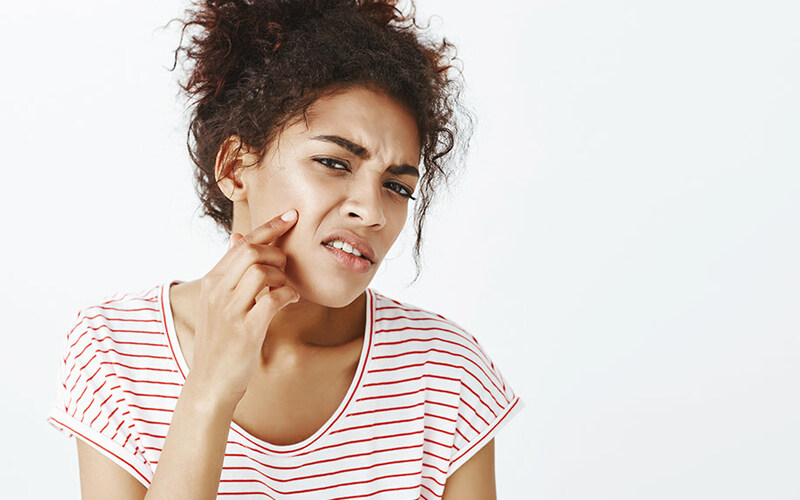 Treatments that are sebostatic reduce the amount of sebum produced, which is good for people with acne because sebum is one of the main causes of acne. 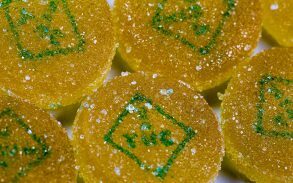 CBD is generally well tolerated, has no psychoactive effects, and is non-toxic. At this time, only a few preliminary studies have been completed into CBD and its effects on the skin, but they point to it being a potentially very beneficial treatment. It remains illegal in many parts of the world, but where it is legal it could be used as part of a spot treatment regime. So, what is the Best Acne Face Wash? Nobody knows until they have tried a few. If you know your skin type, you can start looking for treatments that will go well with your skin. Generally, oil free acne face wash with more natural properties is a good place to start. Getting rid of excess oil and dead skin cells is essential, but which product you choose to do this is difficult to know. A good dermatologist can help you find your skin type and recommend the appropriate treatments. If you start using any treatment, tell them so they have all the information they need to help your skin care regime be as successful as possible. If you do not have a dermatologist (they are expensive), you can find lots more information online or simply ask your doctor or available medical professional. It might take some work to find the best acne face wash for you, but it is definitely possible. Keep an open mind, do some experimentation, and keep a record of what you are using, when you used it, how much you used, and what the effects were. This way, you can find the best acne face wash for you. Please Note: Seeking advice from your doctor is advised before using any treatment.